Toyota has said it would keep its Thai production suspended for a fourth week and reduce output in North America and South Africa marking further impact of the floods in Thailand on car production outside Asia - supplies of some Honda parts to other countries have previously been hit. Thailand's worst floods in 50 years have affected hundreds of manufacturers and cut off the supply of about 100 components for Toyota, Thailand's top automaker with a production capacity of 650,000 vehicles a year at its three factories there, Reuters reported. Toyota Motor officials in Thailand told the news agency the automaker had shifted completed parts used to produce pickup trucks and modified pickup trucks to its Gateway City facility in Thailand's Chachoengsao province. The facility there is 44m above sea level, Vudhigorn Suriyachantananont, senior vice president of Toyota Motor Thailand, said. Wall of sandbags are protecting the plant and "tools and machinery are sealed and stored in high places," he said. Toyota minicar unit Daihatsu Motor said on Friday it would reduce work to produce Toyota-badged cars at two Japanese factories next week due to a shortage of parts from Thailand. Daihatsu said it expected no impact from the Thai floods on its own minicar production in Japan and in Indonesia and Malaysia at least for November. Japanese automakers dominate the Thai car market and the stoppages are set to eat into profits just as they were beginning to ramp up output after supply disruptions from the 11 March earthquake and tsunami in northeast Japan. Many carmakers had also recently announced a variety of new investments in the region to meet booming demand. Toyota said it did not know yet how much the reduction in output would affect its results. "We will make an announcement right away if we find out there will be a big impact on our earnings," it said in a statement. With Thailand's disaster also began affecting output outside the country this week, Toyota cancelled overtime at all its Japanese vehicle plants causing a production loss of 7,000 vehicles to the end of Saturday. Toyota also cut back work in Indonesia, Vietnam and the Philippines this week and on Thursday added the United States, Canada and South Africa to the list of countries that will trim production starting Monday. 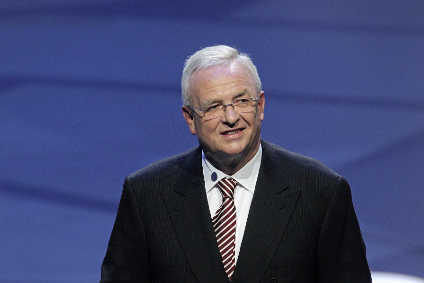 A Toyota spokeswoman told Reuters the company did not know yet how much production would be reduced in all the regions. With many suppliers directly hit by the deadly floods, automakers are scrambling to procure replacement parts and assess the extent of disruption to the supply chain. Before the latest update from Toyota, Tokai Tokyo Research analyst Mamoru Katoh had estimated a 5,000 vehicle daily output reduction for Toyota globally based on its previous plans. Assuming a JPY300,000 (US$4,000) profit on each vehicle, that would amount to a JPY1.5bn ($19.7m) reduction in profit every day, he wrote in a report. 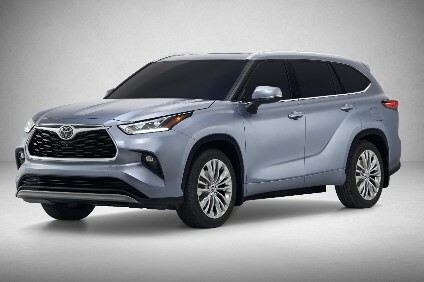 As just-auto reported earlier, Toyota has said it would cancel North American production on Saturday (29 October) in Indiana and Kentucky, two plants in Ontario, Canada, and an engine plant in West Virginia to conserve parts. Japan's Chunichi newspaper cited an unnamed Toyota executive as saying a complete normalisation of parts supply and production in Thailand could take until December or later. Toyota said the situation remained unclear. THE WEEK THAT WAS: 'Quake lessons still being learned?